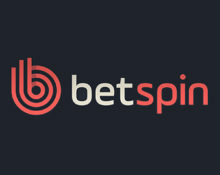 BetSpin – Free Spin Delight! Claim Free Spins all week long! 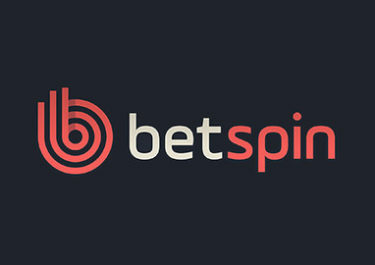 The first week of this promotion saw loads of Free Spins on popular Quickspin games going to depositors at Betspin and this week it is Netent’s turn to shine. It will be back to classics for the next few days as Betspin has chosen slots like Starburst or Twin Spin. Players can claim every day varying amounts of Free Spins on deposit, with higher deposit amounts being rewarded with Super Spins worth $2.50 each. Not to be missed! Take advantage of daily Free Spin offers from 6th to 12th February 2017. Deposit with the designated code to instantly receive the Free Spins after the deposit has been wagered minimum 1x. All offers can be claimed once per day per player / account. Super Spins are valued at €/$/£ 2.50. Winnings from Free/Super Spins have a 25x wagering requirement with a maximum bet of €7.50, 75kr, £6 or $7.50. Excluded games for wagering are: Scrooge, Devil’s Delight, Castle Builder, Super Monopoly Money, Champion of the Track, Robin Hood: Shifting Riches. Free Spins are restricted for UK players using Skrill or Neteller as deposit method. 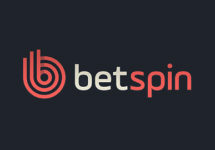 Betspin Bonus Terms and Conditions apply, read them carefully.